Spring has finally arrived so it was nice to go for a walk down by the pond at lunch time today. Stopped at a little jetty and sat down to enjoy the view, the sun and a cup of coffee. 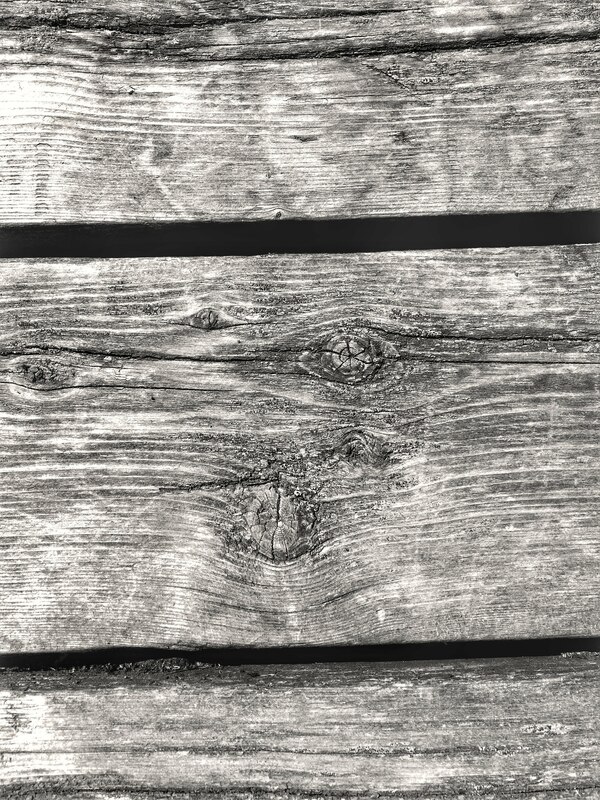 The old wood was also the perfect subject for the next entry in my 52 project (which I am woefully behind on) Texture.